Giving someone a bamboo plant as a housewarming gift is good luck, or so I've heard. Plus I've always loved the idea of a plant as a gift. I think they add a lively touch to any room. 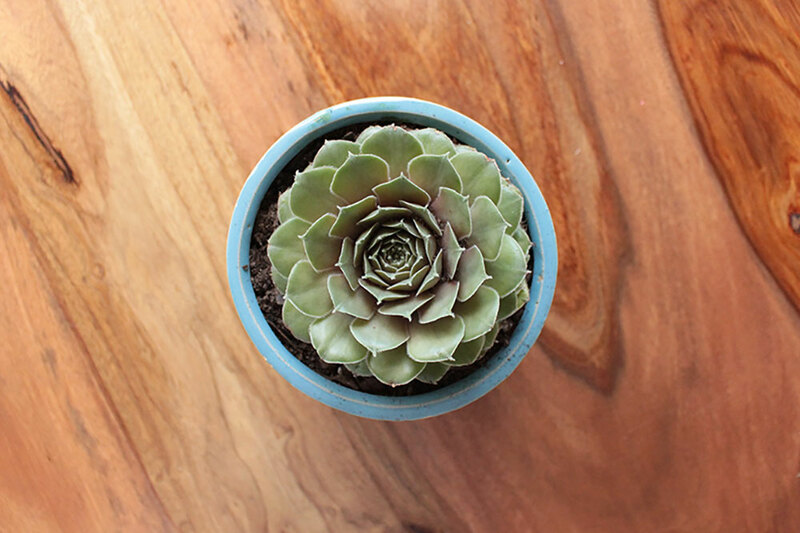 Even if you aren't sure if your friend has a green thumb, succulents are perfect because they require little care. My friend Grace just moved in with her boyfriend and I thought this would be the perfect time to gift them this beautiful succulent! Need more housewarming ideas? Here are some great ones!